A growing number of metropolitan and suburban councils are implementing strategies to increase greenspace following their attendance at 202020 Vision Urban Forest Masterclasses. 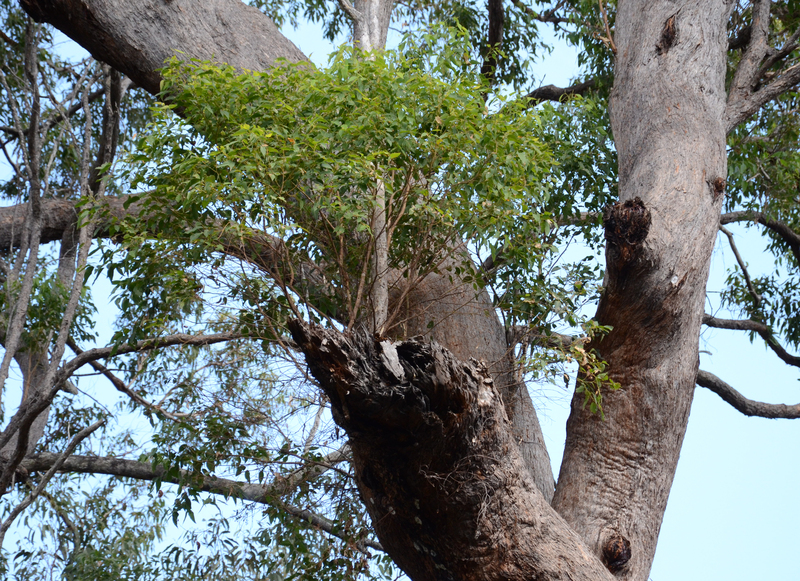 One of the latest councils taking this step is Redland City Council in Queensland, which is in the process of developing an Urban Forest Strategy following a Masterclass on the Sunshine Coast in June. Attended by a 50-strong crowd of representatives from state and local government, and from the green sector, the Masterclass was held in partnership with Parks & Leisure Australia, Queensland. The 202020 Vision team has been running a series of masterclass sessions around the country, with the aim of facilitating the growth of urban greenspaces in all of Australia’s capital cities. The sessions give attendees practical ways to increase urban forestry efforts, ultimately resulting in more plants and trees in their local government areas. Candy Daunt, Senior Advisor, Environmental Planning & Policy, represented Redland City Council at the Queensland Masterclass. She says the Urban Forest Strategy will foster environmental, social, community and economic benefits for the city as a result of planting more trees. For councils like Redland City, canopy cover is increasingly important for shade, biodiversity and water quality. 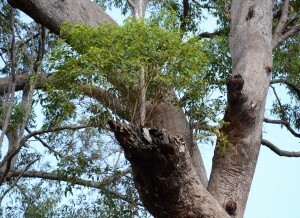 A succession plan for ageing trees is also necessary to maintain the community’s natural assets. Networking opportunities provided by the Urban Forest Masterclass are also important, allowing greater sharing of knowledge not just with expert speakers but other participants. The agenda of each masterclass is focused on the adoption of best practice urban forestry methodology. This was developed in collaboration with the City of Melbourne and the Victorian Department of Environment, Land, Water and Planning (DELWP) in conjunction with the 202020 Vision’s How to Grow an Urban Forest Workbook. Industry experts share practical case studies and new research that shed light on how councils can better implement a relevant and sustainable Urban Forest Strategy. The City of Melbourne has been a standout local government addressing urban forestry, using management plans and precinct plans, as well as succession planning for old trees, to maintain and protect its urban greenspace. Photo caption: New life growing in a 400-year-old Tallowwood tree in the Redlands.